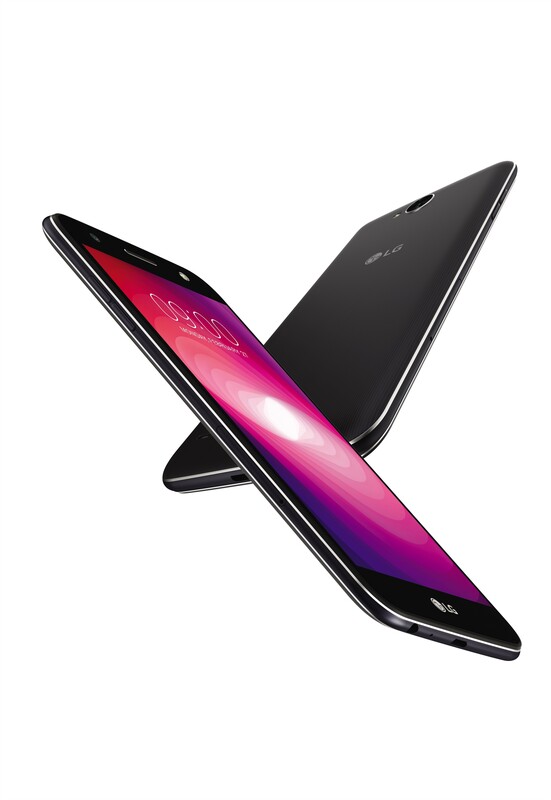 SEOUL, May 9, 2017 — LG Electronics (LG) begins rolling out its LG X power2 1 smartphone this month in markets around the world starting in North America followed by key target markets in Asia, Europe, Latin America and other regions. The LG X power2 is a mass-tier phone targeting heavy-duty users who are in the market for a competitively priced device with a large display, advanced camera features and long battery life. With a long-lasting 4,500mAh battery, the LG X power2 is perfect for users who enjoy watching movies and video content on their phones, playing games or just getting things done. The fast charging battery in the LG X power2 is designed to last an entire weekend before requiring recharging. At full charge, it can handle 26 hours of talk time, 18 hours of video viewing or 19 hours of web browsing 2. Its generous 5.5-inch HD In-cell Touch display with 1,280 x 720 resolution offers an immersive viewing experience with rich, vibrant colors. 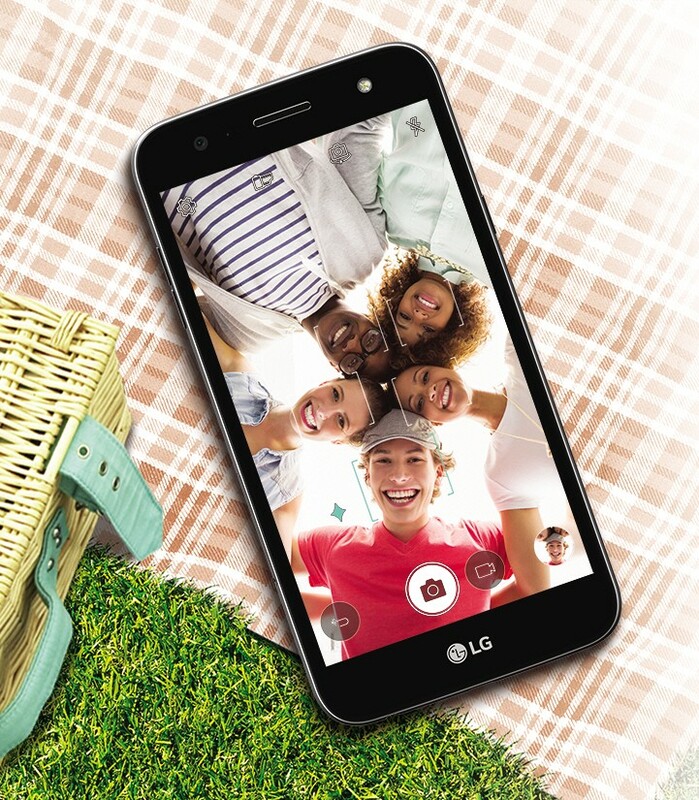 With a 5MP wide angle camera up front, users can easily take wefies of a large group while LG’s smart UX includes Auto Shot and Gesture Interval Shot which simplify taking selfies by triggering the shutter as soon as a face or hand gesture is detected. What’s more, posting a favorite image is just one tap away with Quick Share. On the back, the 13MP primary camera features Zero Shutter Lag for quick, delay-free shots. And the soft LED flash lets shooters capture images in low light without the harshness of many other smartphone cameras. 1 Name will differ in some markets. 2 Based on internal estimates. Battery life may vary according to network conditions and other usage factors.